Please click on the announcement to read the full details if you are attending the game or picking up students Tuesday afternoon. We are on a regular schedule for Monday and Tuesday (November 19-20), normal attendance rules will apply to both days. Buses will run normally and there will be LAUNCH. 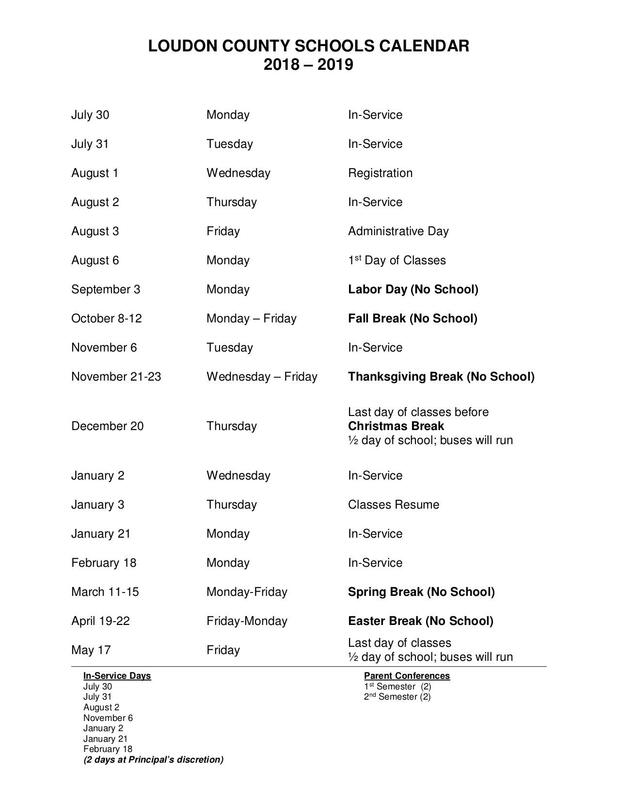 Students will be on Thanksgiving Break on Wednesday through Friday (November 21-23). Please read below about the PES Basketball Game vs. Lenoir City that will be played during school on Tuesday. Please understand that we want our students to be loud and have fun cheering on their teams, but procedures will be in place to ensure safety, order, and fairness for all of our nearly 500 students. I hope that all of your questions can be thoroughly answered with the information provided below. Dress Code: We encourage our students to be VERY Purple and Gold! Hair can have temporary color for game day. Time: Only varsity will play. The girls’ game will start at 12pm in the new gym. The boys’ game will follow and will likely end around 2:15. The PES band will play the national anthem before the first game. Gameday Parking: All visitors will use the new road (Pond Creek Road entrance to the school) for access to the gym lot or visitors may park in town and walk. The soccer field may be available depending on weather. There will be NO PARKING on the sides of the school road. We must be able to get emergency vehicles on campus during the school day. We do have limited parking for cars with handicap tags near the gym. The Lenoir City bus will park in the bus zone between the portable and the main building, no other parking is allowed in the bus zone (We have to use this lane for PreK pickup due to parking and traffic). If you must park off campus at one of the churches or along the side of any roadways, please do not block driveways. Dropping off passengers at the gym before parking is possible. We need to clear game traffic out using the new road before 3pm to avoid being blocked in by normal school traffic. Officer Ron will be patrolling to ensure open roadways for emergencies and can assist if you have questions. Afternoon traffic: PLEASE DON’T COME EARLY! We strongly urge you to wait until 2:45 at the very earliest to arrive for dismissal. There will be traffic and parking congestion around the school and town. Gates, cones, and caution tape will be used to ensure access for emergency vehicles. Morning drop-off will be normal. Visitors: Visitors are very welcome to attend! There will be designated seating areas for all visitors. No one must sign in at the office to come to the game. You will enter at door 20 (the door near the circle) and pay at the gate as normal. Admission is $4. Seating: ALL STUDENTS are required to sit with their classes for both safety, order, and fairness to all students. This is a normal school assembly/activity. Families are our welcomed guests to the game, but students will not be allowed to sit with families even if signed out. PK-2 will sit on the small side, nearest the K hallway (LC fans will be on the other end of the small side). 3-8 will sit on the big side nearest the K hallway (PES fans will be on the other end of the big side). Bathrooms and concessions: Visitors will have access to the regular restroom and concession facilities. We will have additional concessions locations for student use, and students will use the restrooms in the school hallway. There will be designated times for each grade level to visit concessions. PK-2 students will have their concessions in the classroom after the game. Adult admission is $4. 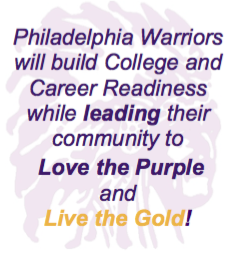 All PES students are admitted free of charge to cheer on their Philly Warriors! Also, as a reminder.....ALL students may attend any regular home game this season free of charge when in the supervision of a paying adult! PK-2 students may purchase a juice box with a small popcorn for $1. Please send concession money to school with your student. They will enjoy concessions in their rooms following the game. 3-8 students will have one visit to concessions and may purchase a popcorn, candy bar, and/or canned drink for $1 each. Students will be limited to 1 item each to ensure we have enough for all grades. Each grade will be called once at a designated time for concessions. Checking out a student: All checkouts must happen through the main office. Staff will be assigned to get students to the office. Students who are checked out may not attend the game unless checked back in and returned to be with their class. This will be a normal day for attendance. PreK Pick Up: PreK parents wishing to pick up at door 23 (the exterior door next to the PK classroom). You will enter from the new road and will be allowed to drive through the bus lane (next to the LC bus) and we will bring your students to you at door 23. Students not picked up here may be checked out by going to the office after the game or picking up normally after 3:05. Thank you for your understanding that the rules above are to ensure a smooth event for all students, staff, and visitors. We are excited to show our school spirit as we cheer on our Warriors! If you are visiting, consider earplugs! Our kids will be bringing the noise!!! We welcome our guests from Lenoir City to #WarriorNation and look forward to the in-school game we will play at their house on December 14 at 11:45am. Our Warriors and Lady Warriors begin official action this week after winning 5 of 6 combined in the Tip Off Tournament -- we are starting with our Pink Out game on Thursday Nov. 1. Games are on the athletics calendar, subscribe to get games on your device. Click the link for each game for additional information about start times, admission, and more. Remember to wear PINK on November 1, then it's all Purple and Gold the rest of the year!! Lists are available at the LC and Sweetwater Walmart stores, in the email to parents sent July 13, printed copies at PES, on our Facebook page and here (click the heading above). State testing resumes on April 26th. Click the link above for the full schedule. Give your Warriors positive encouragement! Click the link above to access flyers for camps, the feeding program, and more. Click for more information about what to bring. This will take you to the information on our Facebook Page for easy sharing.